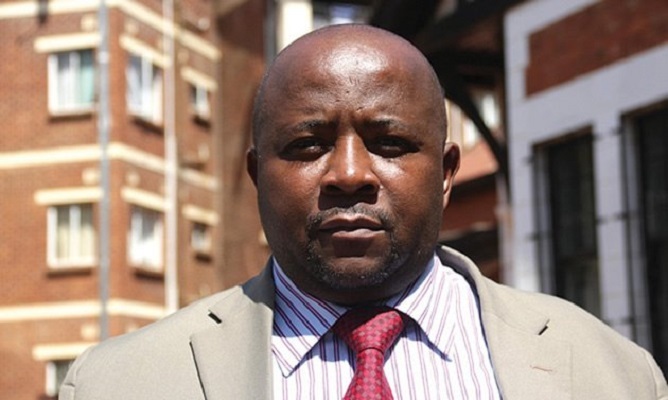 ZIMBABWE – Zanu PF politburo member Pupurai Togarepi’s son, Gabriel, who was expelled from the ruling party on Thursday, said he was not accorded the chance to defend himself. Gabriel told a Press conference in Harare yesterday that he was not sure why he was expelled from Zanu PF because no formal charges were laid against him and was never invited to a disciplinary hearing. “It is unfortunate that I got expelled from Zanu PF for unknown reasons, though it is alleged that I insulted party leadership,” he said. Gabriel distanced himself from the other Zanu PF members who last month issued a strong-worded statement denouncing First Lady Grace Mugabe, saying he attended the meeting believing that it was a party-sanctioned programme. “I might have been associated with the people who insulted the party leadership, but I did not plan with them to insult anyone neither did I help in crafting any statement. But having been named after the President by my father, I would never insult His Excellency and the leadership of the party for any reason,” he said. Gabriel, who cut a lone figure while reading his prepared statement also took time to apologise to President Robert Mugabe and the Zanu PF leadership and his father for bringing the name of the family into disrepute. “I also want to apologise to my father, I got into politics following him, not to put the family’s name into disrepute, but to contribute to the revolution in my own way,” he said. Gabriel who is also Zimbabwe War Collaborators’ Trust secretary-general, said he was shocked to learn of his dismissal on national television as he had not even aware that there was a disciplinary hearing against him.